Are you ready to slide into an RV Park Model and start enjoying the RV Park Life? Ready to leave the headaches of home and yard maintenance behind? A modern RV Park located in one of our southern states can be a great place to spend your winters. You just might decide to join the growing trend and become a year round resident. Read more about the RV life here. 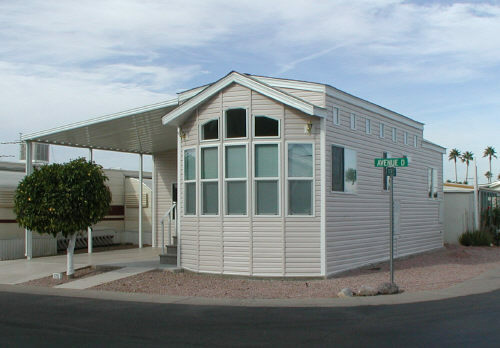 The most comfortable accommodation in an RV Park is an RV Park Model. Many parks have a handful or so of these units set up as rentals. Renting a Park Model is the perfect way to find out if the lifestyle is right for you and if the park is right for you. 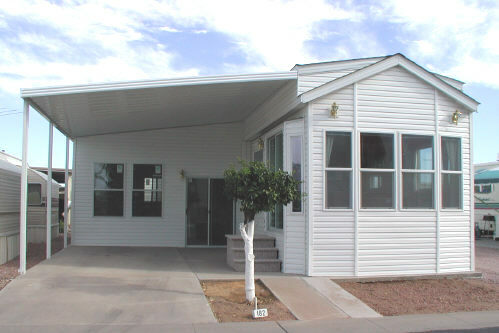 RV Park model rentals are usually set up with everything you will need to be comfortable. You will have an awning to park under and a place to set up a patio. Many setups will include a shed and maybe a deck. Some parks go all out with their rentals while others just offer the basics. When you find the RV Park Model that is a comfortable fit for you, it is time to consider one of your own. Now is the time to really start doing your homework. The industry is full of companies that come and go. It is full of companies that do not care about their reputations or their customers. Many parks have display models set up from a local dealer or two. Some dealers will have an office and sales person right there in the park. A company that is able to set up an office in your park and face the same people day in and day out might be one worth looking into. If you go the "in park help" rout be careful of one common mistake made by many new Park Model owners. It is far better to hire someone that will do the job for a price and can show you some of his work than to invite all of the over helpful neighbors over for beers and a little awning building. One of the nice things about RV Parks is that everyone is friendly and will do anything to help a new neighbor. You will need to decide what needs left to the experts and what you could use a hand with. Most in park handymen have a supplier or two they work with. Since most of them are not licensed contractors they have to pay retail, or close to retail, when they shop for your material. 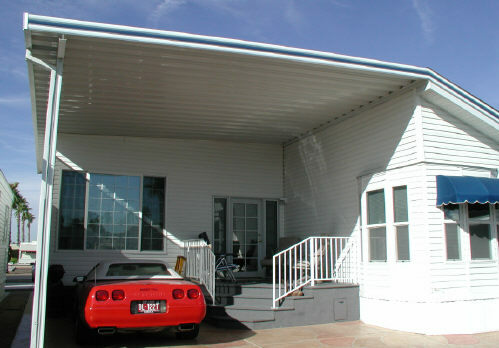 Make sure you help with the pricing of your project and compare prices at several different awning companies. Feel free to give me a call for all of your Park Model needs in the Mesa Arizona area.